The key to a great catering company is a team of great, local staff who are always dedicated to providing quality service. Our staff are all passionate about the hospitality industry and have several years of experience. In addition to being a trained Chef, Owner, Director and Founder, Dwight started his love affair for catering in 1994 when “Reva’s on the water front” was thriving, also at this time worked at numerous other establishments to boost his skill level and knowledge of the industry. In 2010 Dwight won the sole caterers contract for the Toll Stadium which has been a massive step for the company. 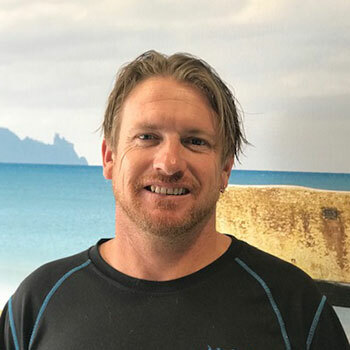 Dwight has over 20 years’ experience in the industry. His other keys are interest – Whanau, Surfing, fishing and socializing. Shannon brought over 10 years of experience when he joined Absolute Caterers in 2010. Shannon has worked in 5 Star Hotels from Millennium Gloucester Hotel in London to George Street Hilton Hotel in Sydney starting as a kitchen hand and working through to becoming Head Chef at the Millennium Baileys hotel in Kensington, London, and Later working as Sous Chef in award winning restaurant the Summit in Sydney. 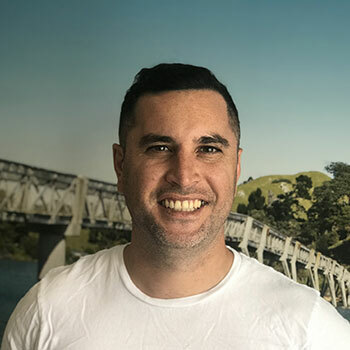 Other key interests – Whanau, Surfing, coaching, rugby. Debbie has been in the hospitality industry for 27 years. Starting her career as a waitress at the Portobello hotel at the age of 18. As a 20yr old she travelled to the UK and spent 5years working in various pubs and restaurants where she was promoted to Supervisor then Assistant Manager. 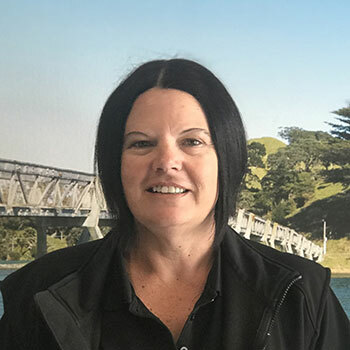 Debbie also spent a year in Australia working at a 5 storey club where she worked in the various restaurants and function rooms catering for 20 to 1500 guests. In NZ Debbie has Managed Clubs, Liquor Stores, Bars and Restaurants. Debbie started at Absolute Caterers in 2010. True to her Italian roots, Ange grew up with a love of hospitality and how good food, good wine and good company brings people together. 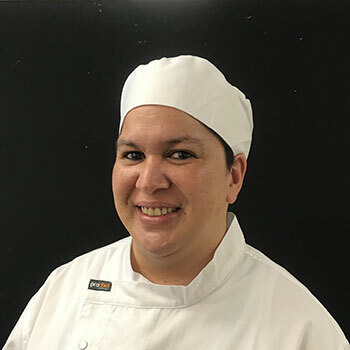 Classically trained in French cuisine and Silver Service, a majority of her expertise has been in fine dining with some of Northland’s most reputatable chefs. 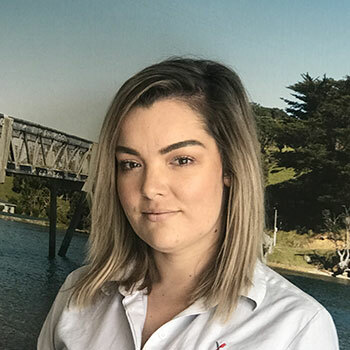 Trained in both Front of House and Back of House with a sound knowledge of delivering on market trends as a previous business owner – Ange is very driven by customer satisfaction. She first came on board the Absolute team in 2014 where she continues to follow her particular passion and strength in bread making and patisserie which she proudly teaches her team. This multi-tasking Mum of 2, joined our team in January 2015 as one of our Front of House Staff, thrown onto the Corporate Floor of a Blues vs Chiefs game on her first day! She quickly moved to the position of Event Supervisor, involved with management of functions, weddings & large events. Realizing her knowledge and passion for the company and our clients, she took on the role of our Office Manager in 2016 – Providing great customer service to our large volume of business clientele, and collating all the info for our weddings & events with Brides, Grooms & Event Organizers all over the country. Although most her work is produced from behind the desk, she still has a major role in working and managing the occasional bars & events.